Since the topic came up and I was planning to adjust this one already I figured some pictures couldn't hurt. This 406 is great, it deserves a better stem but I don't have time to do that by hand right now, maybe later. Instead some slight changes will suffice until I pick up a piece of Cumberland and free time. A countersink, file, sandpaper, and toothpaste. That's pretty much it. 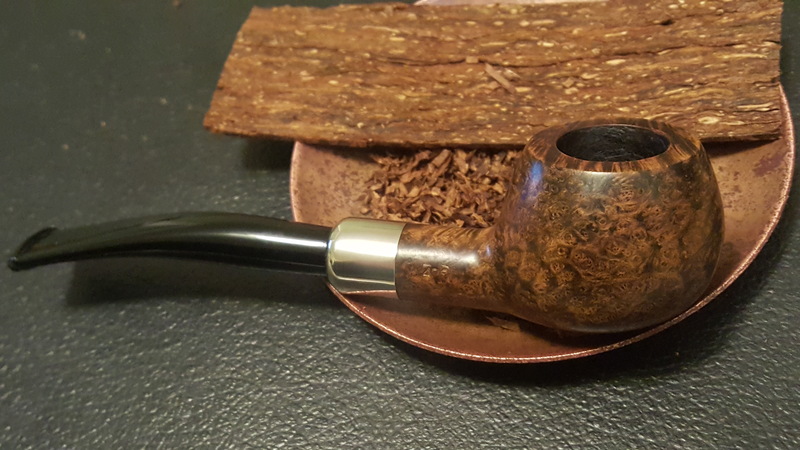 That’s a real nice looking pipe and you did a great job on the stem. Is there a considerable difference? Nice handy work! Last edited by Peacock on Fri Mar 22, 2019 5:04 pm, edited 1 time in total. 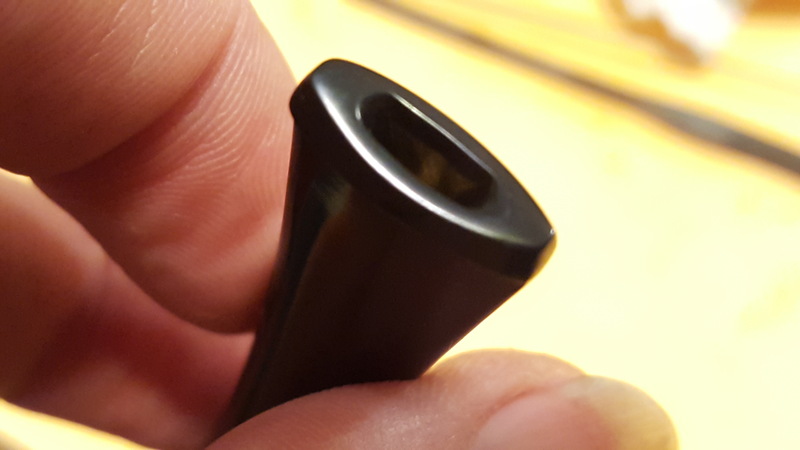 One of my biggest gripes with Peterson is the too-narrow draft in their stick bits. 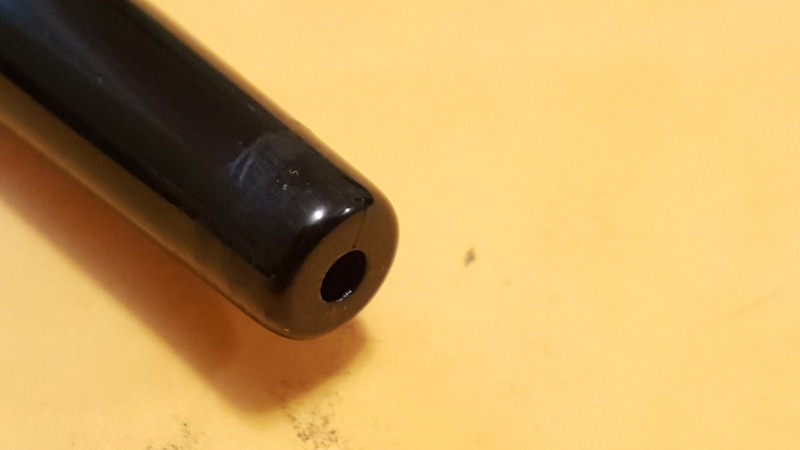 The idea of the stick bit and military mount in their pipes is fantastic, but given the deep mortise and gap, those bits need to be drilled more like the system stems with a graduated bore. This would solve the problem, imho. 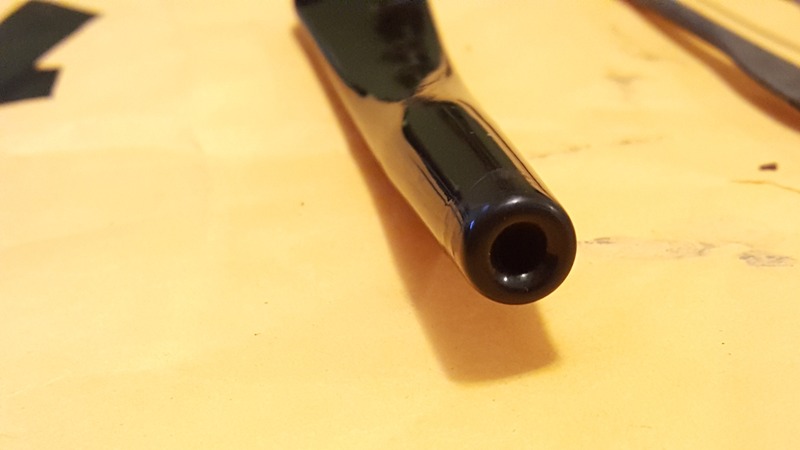 I’ve bored out a few over the years as well, using a tapered bit, funneling the end and cutting a wide V slot in fishtail stems (though on anything other than a straight pipe I prefer a P lip). Looks like you did a good job there! BTW, what size countersink are you using? I need to get a smaller one, the one I have cuts a wider shallower funnel. I like the look of yours better. Thanks, everybody. As for the difference, I prefer a more open draw and, as 9 Iron noted, these stems don't provide that. This one was functional but the funky mortise gap mated to a flat faced tenon with a smaller draft just doesn't work for me. It's draw is much smoother now and I get more flavor, only reason I did it. 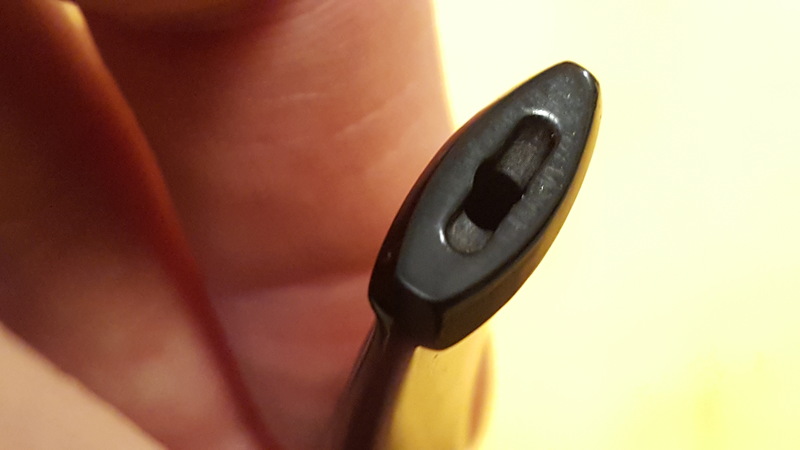 Man, think it's 1/2", it's smaller and pointy, works very nice.